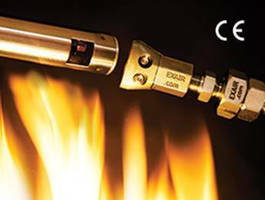 Stainless Steel Flat Air Nozzle produces high force, low noise. 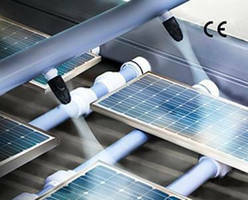 PEEK Air Nozzle ensures precise, non-marring blowoff. 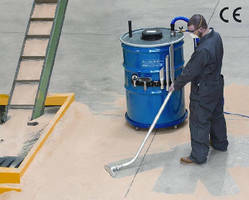 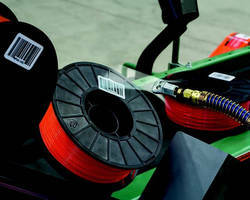 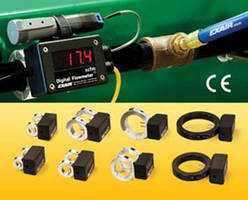 Digital Flowmeters monitor compressed air usage and waste. 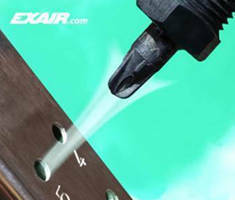 PEEK Air Nozzle provides non-marring blowoff. 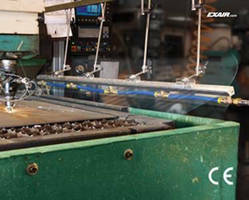 Electrical Cabinet Coolers are resistant to heat and dirt. 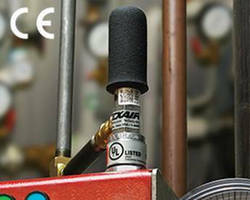 Flat Air Nozzle serves space-restricted applications. 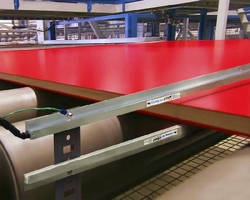 Ionizing Bars eliminate static across large production lines. 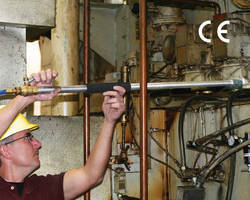 Air Guns work with extension pipes to increase reach.